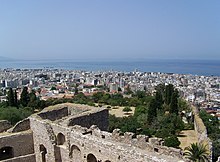 3 a suburb that belongs to Piraeus regional unit, (Greater Piraeus) which is part of the Athens Urban Area. 7 a municipal unit of the Heraklion Urban Area, in Heraklion's agglomeration/conurbation. 6 a municipal unit of the Volos Urban Area, in Volos' agglomeration/conurbation. 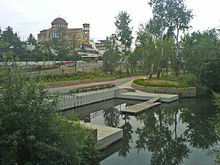 * The CDP of Athens is the central district of the Athens Urban Area. 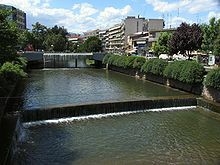 * The CDP of Thessaloniki is the central district of the Thessaloniki Urban Area. หน้านี้แก้ไขล่าสุดเมื่อวันที่ 25 มกราคม 2560 เวลา 15:26 น.